City by city, town by town — we’re building a movement to take back power from the fossil fuel industry, and build an energy system that works for all. Thanks for joining the the Fossil Free movement! Looking for more opportunities to get involved? Make sure to follow Fossil Free UK on Facebook and Twitter. 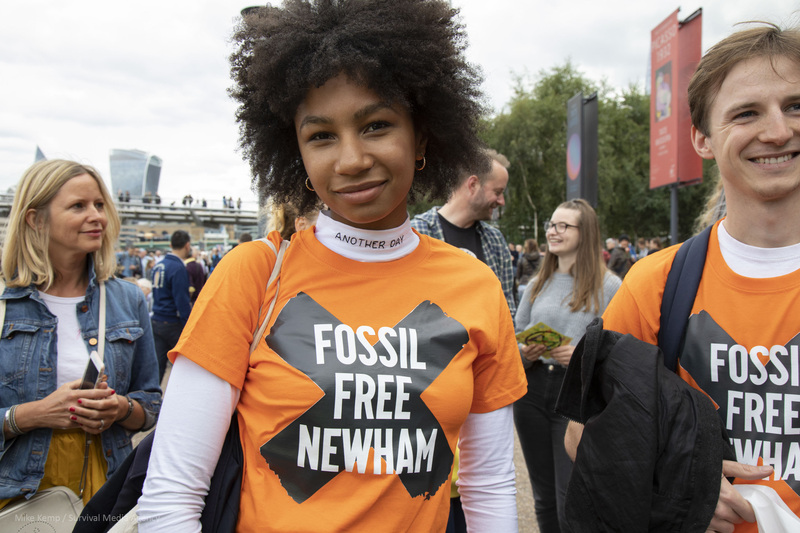 We are part of a powerful global movement working to build a future free from the injustice of climate change, and free from the profiteering fossil fuel industry that drives it. By dismantling the power of the fossil fuel industry, we can make space for real climate solutions, and build a future powered by clean, community-led renewable energy.